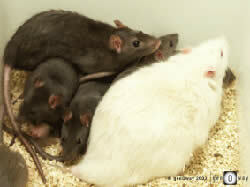 Long long time ago, there live rat family, father rat, mother rat and their kid. they have been living in an office lot for quite some time. 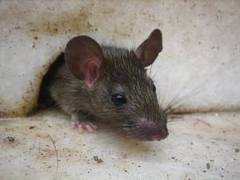 But unfortunately on one Monday morning, while mother rat went out from the stack pipe which is their humble abode, for some food, one lady in the office saw her and scream on top of her lung which cause the death of the mother rat. she is being beaten to death by the other office guy. the news awaken the father rat which two hours after the incident trying to take revenge and ending him in another tragic death. leaving alone is the small rat, what might happen to him...sigh..